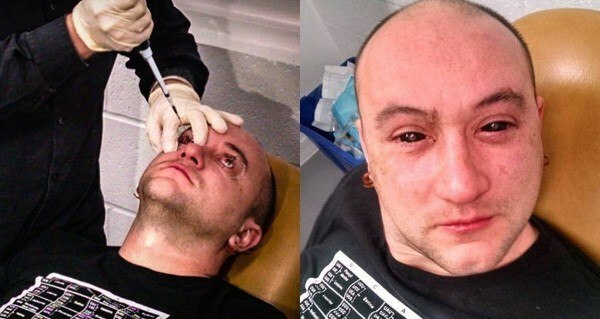 Eyedrops that give you superhuman night vision. Pills that raise your IQ. Thanks to biohacking, we can now practically create superheroes. But should we? Amateurs tinkering with human biology and genetics. Sounds dangerous, right? Biohacking—which probably sounds even more dangerous—is a relatively new term that encompasses all manner of amateur experimentation now taking place outside the scientific establishment. 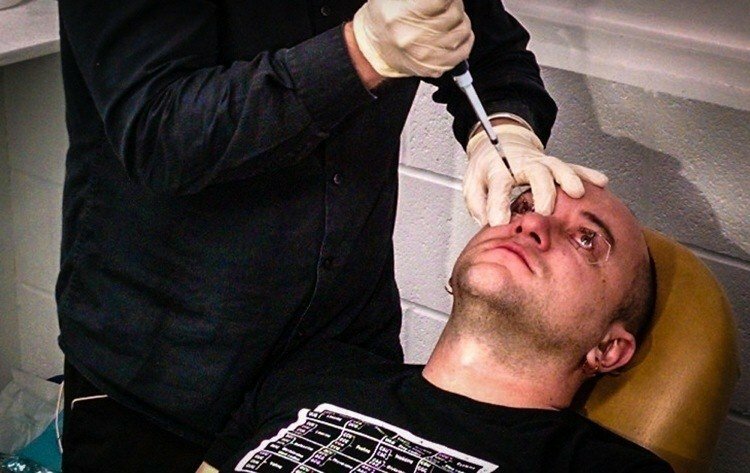 Today, DIY biohacking is a veritable underground movement. Biologists, CEO’s, nutritionists, anyone and everyone curious to understand the biology of the world around us have taken part in the biohacking and biopunk ideologies, which advocate for open access to scientific information and tools, and the freedom to experiment with them. The movement thus aims to increase the scope of scientific work done outside of private institutions, to reclaim experimentation for the masses, and to increase diversity in scientific research. Of course, the scientific ethics of all this are now hotly debated. Although many are excited by the prospect of DIY biology–and the ability to give humans superpowers (read on…)–there are those who see great danger in the future of biohacking, those who don’t think humans (especially amateurs) should play god.